Double Dragon Game is a Neo Geo ROM Game by SNK which is available to play in Android apk and with MAME Emulator for Computer/ PC with Boss Unlocked. Do you like an action game or a fighting game? Then this post is for you. 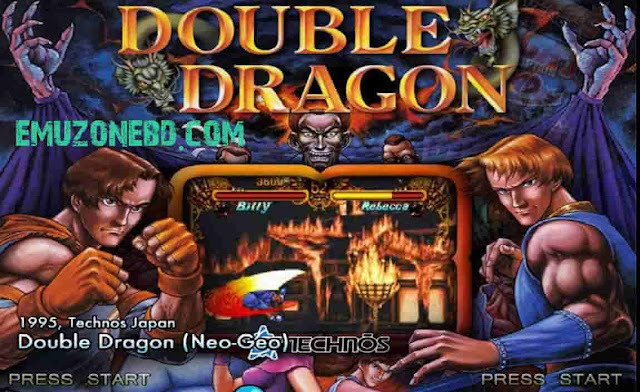 Because I am Sharing the most addicting Neo Geo MAME game Double Dragon game which can be played in Computer and Android. Double Dragon game is a 2D fighting game which I used to play all the time with my friend. And I was too addicted to this game. This Double Dragon game can be played in Multiplayer. In this game, you will find 10 players to select. But you can unlock and play with Shuko ( The last Boss ) and Duke ( The Bodyguard of the Last Boss ) with a simple trick ( The trick is given below with YouTube video ). 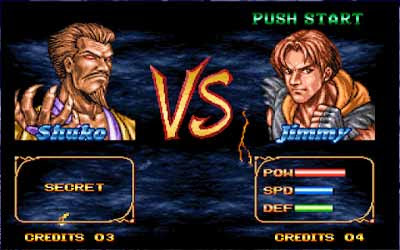 In the Double Dragon game, there is different Combo and Special Power. To play with the Combo and Special Power you have to use Joystick. It is difficult to play with the keyboard to use the Combo and Special Power. And also in Android, some player's Combo and Special Power can be played and some player's don't. To enjoy this Double Dragon game, play it with your friend. Hope you will like the game. 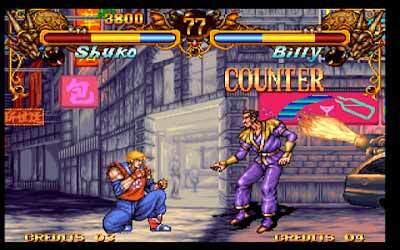 This game quite looks like The King Of Fighters 97 in where you challenge your friend to the Game. And both of them are Action and Fighting game. Run the game in CONSOLE mode ( It is in the right side ). When you are in the character selection screen. Take the pointer to Billy and stay for 5 seconds. Then take the pointer to Marian and stay for 5 seconds. Then take the pointer to Chang fu and stay for 5 seconds. Then take the pointer to Jimmy and stay for 5 seconds. You will hear a bingo sound and the bosses appear. Select them or you may see the YouTube video I shared. Then a popup message will display click ok then minimize it by pressing the home button. 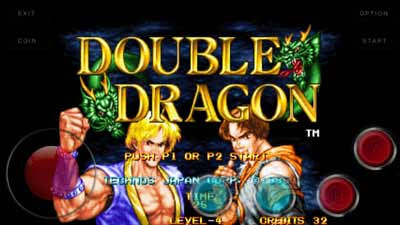 Then download the ROM for android Double Dragon.zip 9MB. NOTE: This is the same file I shared for Computer. If you have downloaded this file for your PC you didn't have to download it again. 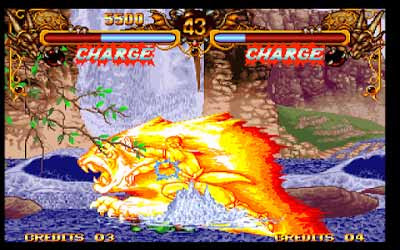 Then open Mame4droid, select Double Dragon and play the game without any problem. Then download the ROM file Double Dragon.zip 9MB. NOTE: This is the same file I shared for Computer. And also download bios file neogeo.zip 132KB. NOTE: This is not the same fiel I shared on instruction, You have to download it again. You can use the B button to reset the cheat, After selecting the cheat Press C for Exit the cheat Database, Now Enjoy Double Dragon in your Android with a cheat. For Android, This game is now available as apk format for Android. But you can't unlock Boss. To unlock Boss you have to follow the instruction 2. Here download this game from Media Fire Link.